IWRAP represents for O.M.M.A. Pack the technological innovation. It is the final goal of one year work, during which our technicians applied themselves in developing and optimizing the flagship product: the wrapping line. The wrapping machine LINEA SP has been replaced a few months earlier by IWRAP. 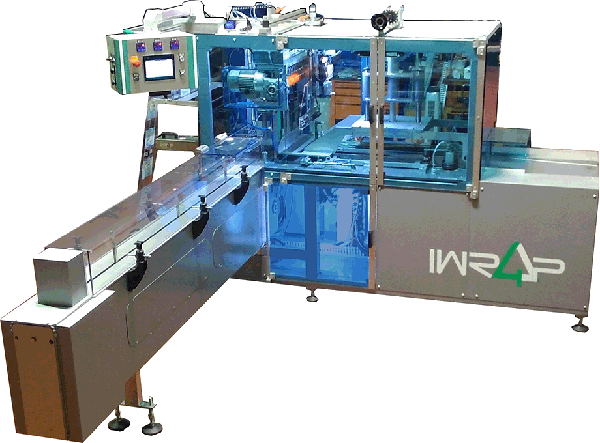 IWRAP is effectively a completely new project, undertaken with the aim to produce wrapping machines suitable for modern production, making them more dynamic, versatile, compact and easy to use.